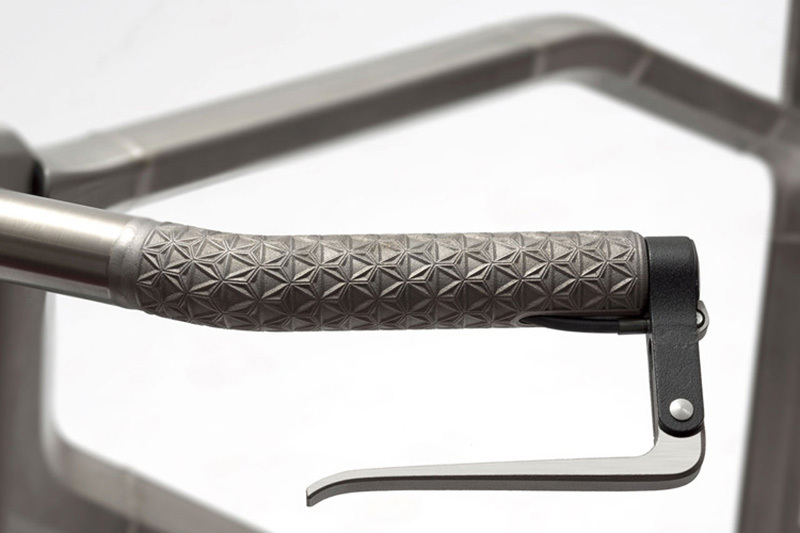 Titanium frame builder Dave Levy joined forces with industrial design company Industry to represent Portland at last July’s Bike Design Project. 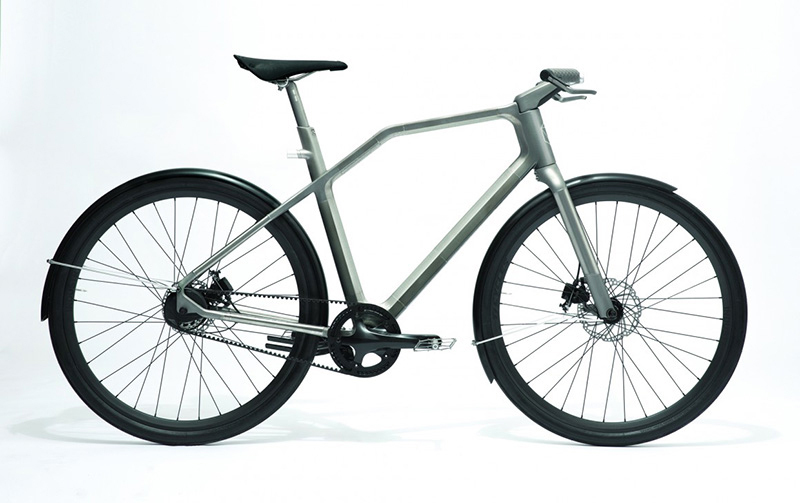 The result was a show-stopping super commuter bike named Solid. 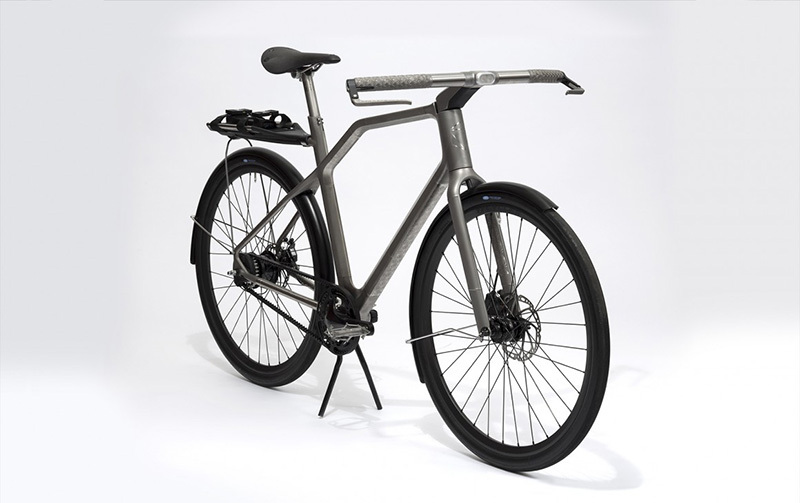 Inspired to merge handcrafted artistry with high-tech manufacturing, this urban chariot lived up to its namesake (“Solid”) with a 3D-printed titanium frame paired with a Gates Carbon Belt Drive, 11-speed internal geared hub, and internally routed cables. 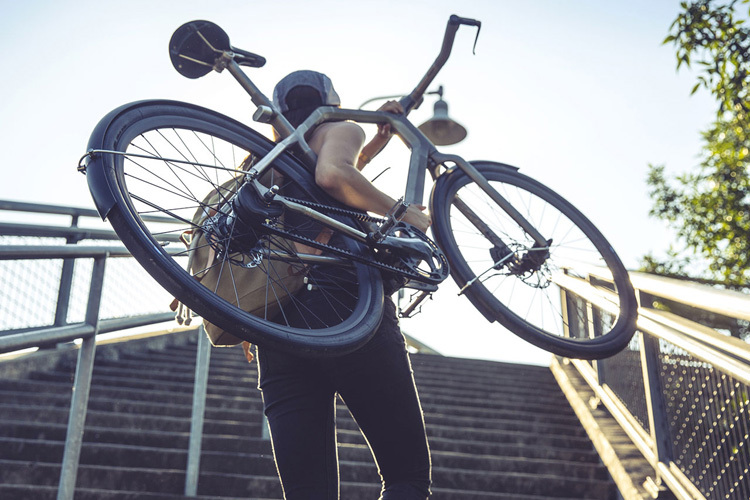 But more than a ride, Industry wanted to embrace the Portland experience and designed an app, Discover My City, to navigate the rider through five unique touring experiences, highlighting the best-of in Portland riding, eating, and shopping. The app communicates with the “smart bike” via haptic feedback for navigation; the handlebars vibrate to send signals on where to turn. It also allows for GPS location of the bike for security. 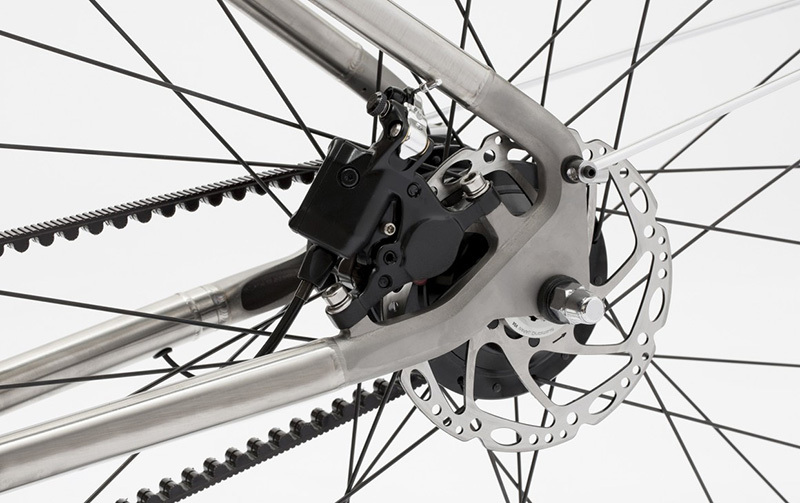 It’s all powered by a self-charging front hub. Solid didn’t take first place in the bike-build contest. That honor went to team Seattle for its Denny bike, co-developed by the designers at TEAGUE and Sizemore bikes. 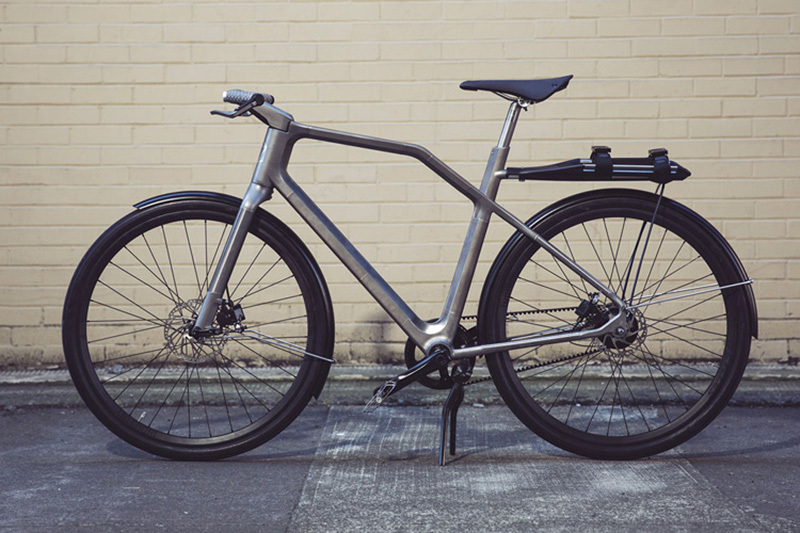 The auto-shifting, electric-assisted über commuter sported an integrated bike lock and streamlined storage. 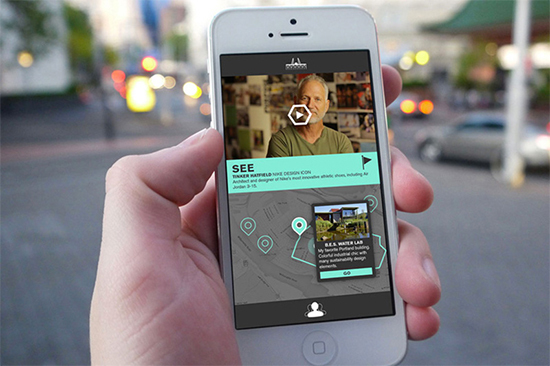 App built for the bike serves as a guide to Portland, Ore. But the Solid is an innovative ride, to say the least. You won’t be able to buy this prototype, but the tech is something that is worth noting and may be seen through the industry soon.